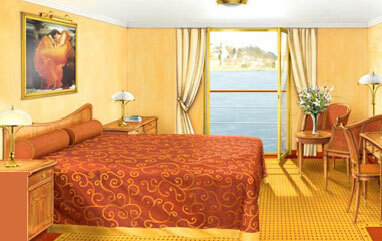 The photos below were copied from the ship's website. 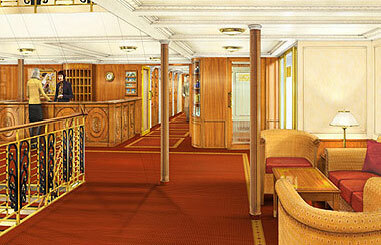 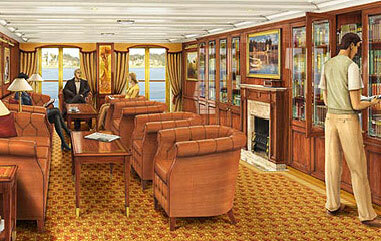 These are artist sketches of the interior of the ship. 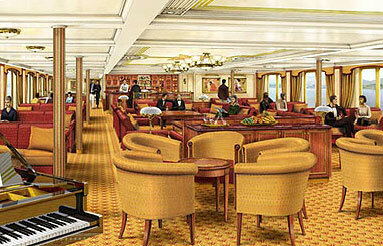 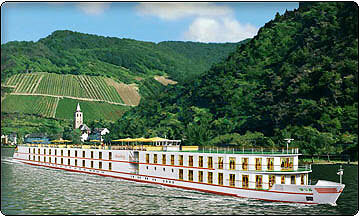 This new ship was only launched about 3 months ago so they have not yet posted actual photographs.